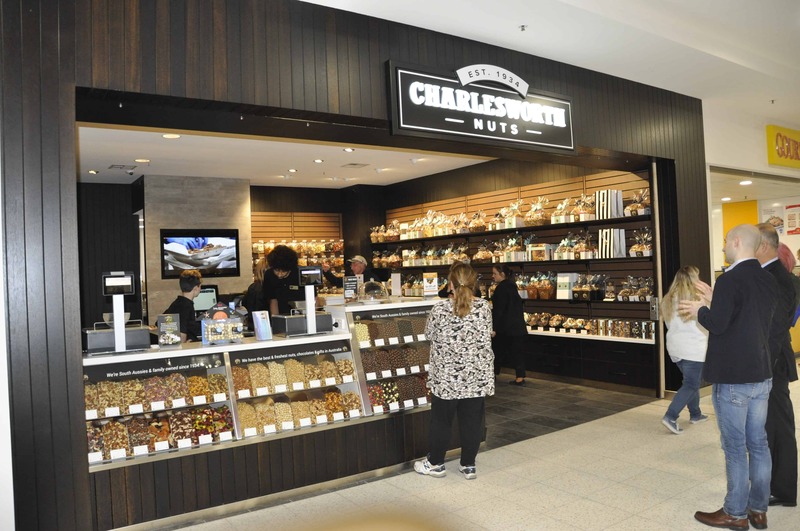 We have made Charlesworth Nuts History this week, with the grand opening of our first ever rural store. The Mount Barker store, located in the Mount Barker Central Shopping centre is our 11th store to open in our 84-year history. We are incredibly grateful for all the community support we have received from day one of announcing this store opening. We cannot wait to serve the Adelaide Hills and surroundings our freshly roasted nuts, dried fruit, chocolates & more. Plus the exclusive Charlesworth gift range will be available, where you’ll be able to find a gift for all occasions. We are thrilled to have a number of new faces on board to help run our new store, many of whom are Adelaide Hills residents themselves. The team is expertly guided by manager Brittany and existing Charlesworth team members. So if you’re around the area, please visit us in Mount Barker Central — and don’t forget to ask for a free taste!